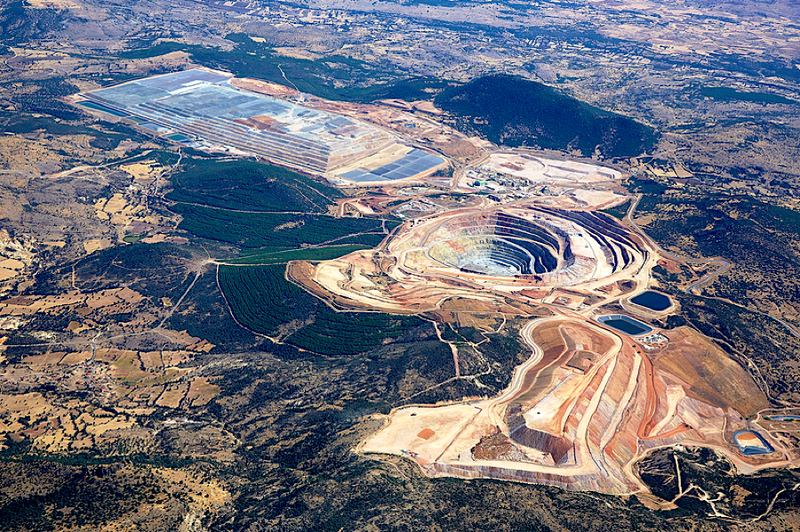 Shares in Canada’s Eldorado Gold (TSX:ELD)(NYSE:EGO) jumped 12.6% in pre-market trading in New York on Thursday on the news that it will resume mining and heap leaching at its Kışladağ gold mine in Turkey. The facility would have made of Kışladağ, which is expect to churn out this year between 145,000 and 165,000 ounces of gold, a 270,000-ounce-a-year mine. Ore extraction at the gold operation is expected to resume by the end of April, with production forecast to reach between 145,000 and 165,000 ounces this year. The figure represents nearly 40% of the company's total full-year guidance of 390,000-420,000 ounces. Last week, Eldorado announced it was getting closer to opening its first mine in Canada, the Lamaque project in Val d’Or, Quebec, which it grabbed in 2017 through the acquisition of Integra Gold.